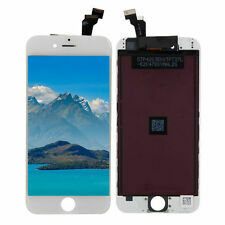 New Black Samsung Galaxy S6 LCD Digitizer Display Touch Screen. for any model Samsung Galaxy S6. LCD For All Galaxy S6 Models. 1 x Samsung Galaxy S6 LCD Display Screen Assembly with touch (Black). Samsung Galaxy S6. Trending at $17.09eBay determines this price through a machine learned model of the product's sale prices within the last 90 days. For any model Samsung Galaxy S7 Black. LCD For All Galaxy S7 Models. Broke your LCD screen on your Samsung Phone?. Genuine OEM Samsung LCD. Not a replica, copy, knockoff, etc. 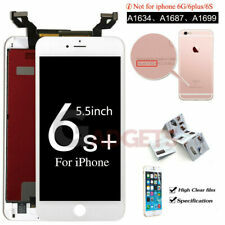 Perfect and Genuine LCD with LED Backlight and Touch Screen. For any model Samsung Galaxy S6. LCD For All Galaxy S6 Models. 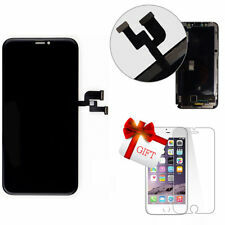 1 x Samsung Galaxy S6 LCD Display Screen Assembly with touch (Black). Samsung Galaxy S6. Samsung LCD. Not a replica, copy, knockoff, etc. IPhone SE 5S. 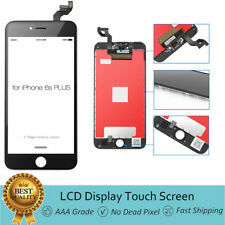 1X LCDScreen Touch Digitizer. What you get. 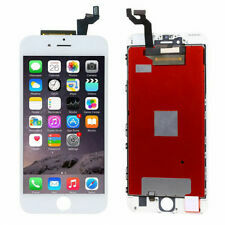 For iPhone 6 Plus 5.5" LCD Display Touch Screen Digitizer Replacement LCD White A1522 A1524. Your smartphone's screen is the part of the phone that lets you see everything and interact with the device. If it gets a crack or receives some other damage, you might not be able to use it as intended. 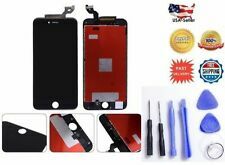 You can browse through eBay's huge selection of inexpensive cell phone screen repair tools to find a kit that will help you fix mobile phone screens. What kinds of kits can you get? Screwdrivers - Many phones use proprietary or very small screws to keep the frames together. A phone repair screwdriver kit can help you take the phone apart. Opening tools - After you've unscrewed everything, you may wish to use special prying tools to open the frame of your phone gently. Parts kits - Some parts kits will include extra screws and other accessories you can use to replace lost items. How does an LCD separator work? Many cell phones have screens that come in two parts. 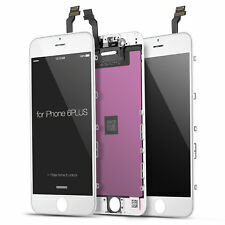 The LCD display is the part you see in the first layer. It shows you images, videos, and texts that are on the screen. A second layer over the first has sensors that allow you to interact with the screen using your fingertips. 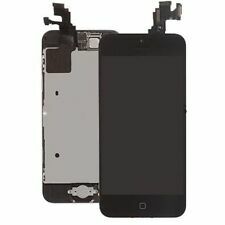 During cell phone screen repair, it is sometimes necessary to use an LCD separator to take apart the two layers of the device. You may need to replace one or both of them to repair your phone. Can you get a complete cell phone repair kit? 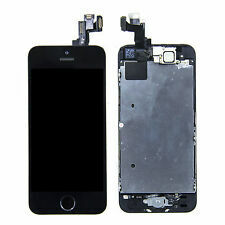 You can find all-in-one cell phone repair kits on eBay. These kits include all the tools and parts you might need for screen repair work on phones. 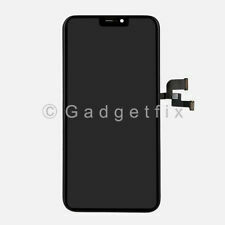 They are intended to work with as many phone models as possible. The main items you will find in one of these kits are adhesive strips and suction cups to help you separate the phone's layers, various screwdrivers to deal with the small screws, prying tools, and pliers to hold the phone open. These parts are designed to be safe for the delicate parts you'll find in your phone, but you should exercise care when performing any repairs.